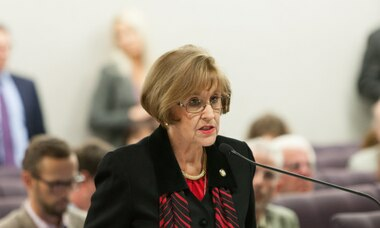 Rep. Margaret Good would allow teachers to substitute teach immediately upon their retirement. Florida's teacher shortage has been well documented and growing. It has come at a time when national data show educators quitting the profession at the highest rate in years. 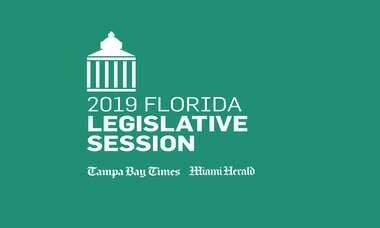 A Sarasota Democrat hopes to ease the resulting burden school districts face with a simple tweak to state retirement laws. As it stands, a teacher who retires from his or her public school job cannot be rehired by any agency in the state retirement system for six months. If they take such a position, they can lose their related benefits. That includes work as a substitute teacher. 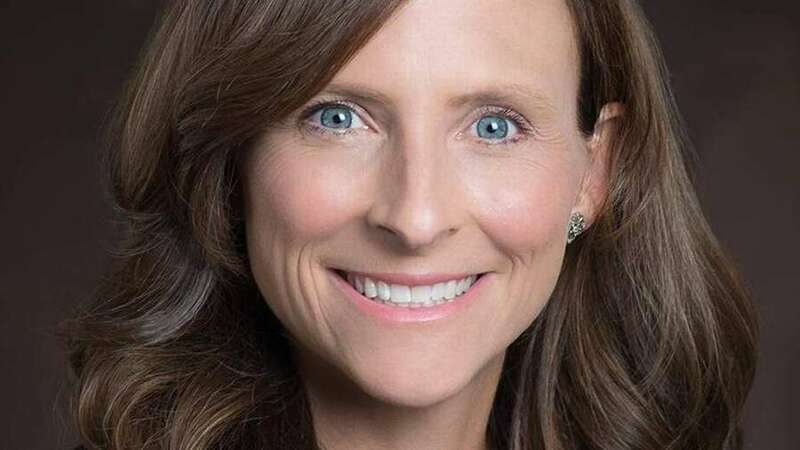 State Rep. Margaret Good, D-Sarasota, seeks an exception for that particular job. With HB 137, Good proposes to allow retired school teachers to immediately take substitute positions without falling subject to the six-month provision. Her legislation, which so far has no Senate companion, would allow the retirees to continue to receive their benefits. It would not permit them to receive any additional employment credit toward their retirement, though. More than a decade ago, lawmakers tightened the rules on retirement benefits after investigations showed several state employees abused the process to effectively "double dip" by receiving both salaries and pensions. Some employees continue to do both, by sitting out the required six months. In the case of teachers, though, the shrinking pool of qualified applicants to fill classrooms has led some people to suggest that six months is too long to wait. Good could not be reached for comment.